A monster stalks the earth-a sluggish, craven, dumb beast that takes fright at the slightest noise and starts at the sight of its own shadow. This monster is the market. The shadow it fears is cast by a light that comes from the future: the Keynesian crisis of expectations. It is this same light that causes the world's leaders to tremble before the beast. They tremble, Jean-Pierre Dupuy says, because they have lost faith in the future. 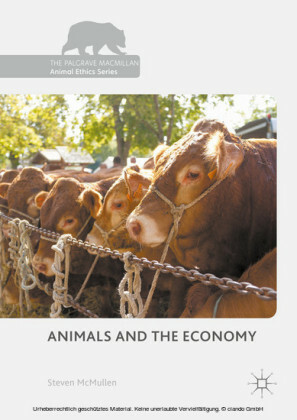 What Dupuy calls Economy has degenerated today into a mad spectacle of unrestrained consumption and speculation. But in its positive form-a truly political economy in which politics, not economics, is predominant-Economy creates not only a sense of trust and confidence but also a belief in the open-endedness of the future without which capitalism cannot function. 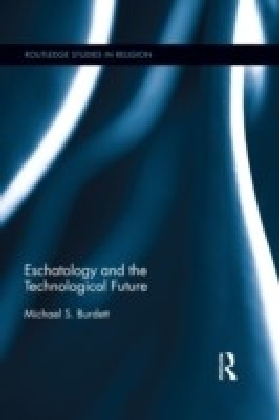 In this devastating and counterintuitive indictment of the hegemonic pretensions of neoclassical economic theory, Dupuy argues that the immutable and eternal decision of God has been replaced with the unpredictable and capricious judgment of the crowd. 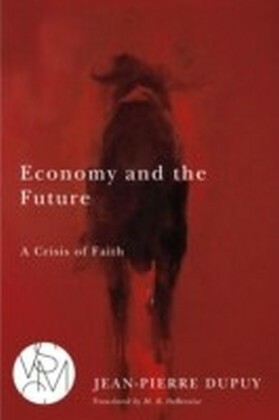 The future of mankind will therefore depend on whether it can see through the blindness of orthodox economic thinking. 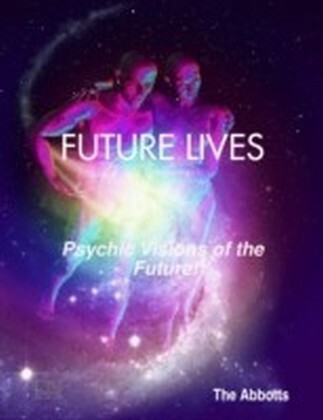 Future Lives - Psychic Visions of the Future! 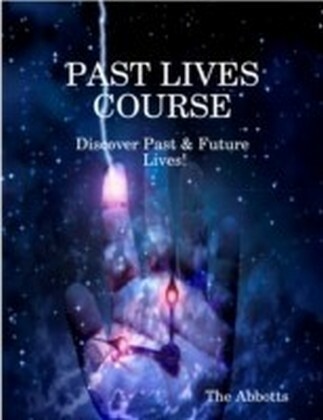 Past Lives Course - Discover Past & Future Lives!